Your Oyster Recipe of the Day – Oyster Stir Fry. This simple dinnertime oyster stir fry from Global Gourmet is flavored with ginger and orange. 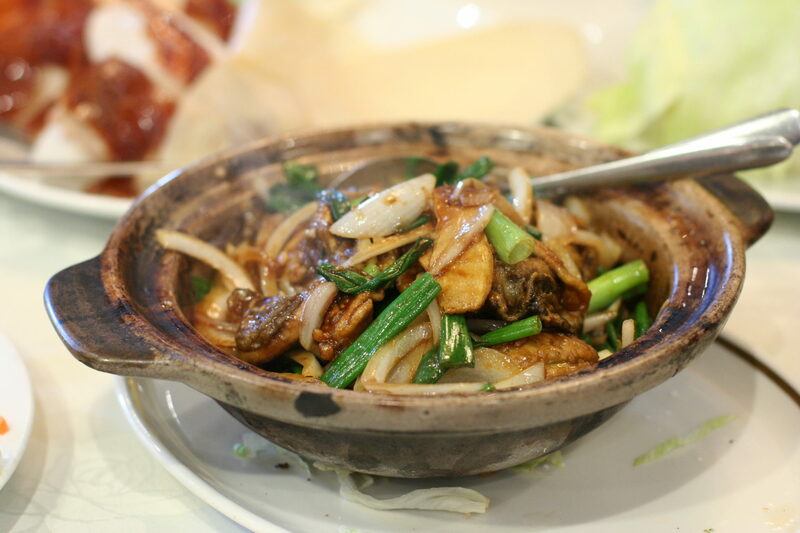 Your Oyster Recipe of the Day – Stir Fried Oysters with Garlic Sauce from Food.com. You’ll love this bivalve take on a Chinese takeout favorite.